Not all clowns are meant to be scary, but that doesn’t mean they don’t inadvertently horrify children all over the world. Even the seemingly friendly and happy clowns can be terrifying, and aside from the dark, I’d say that clowns are the number one fear-inducer in children (and probably adults). 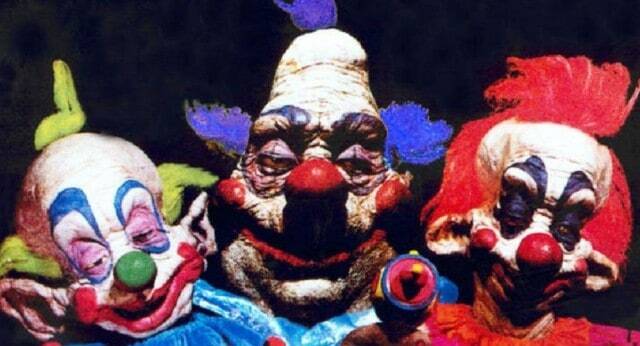 I know hardly anyone who wasn’t afraid of clowns as a kid. 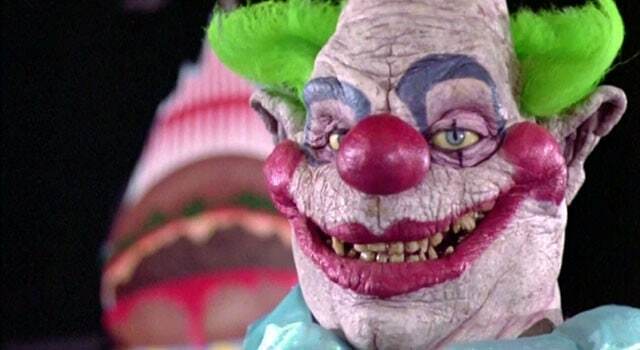 Point being, when you see a clown in a movie, you tend to remember it. 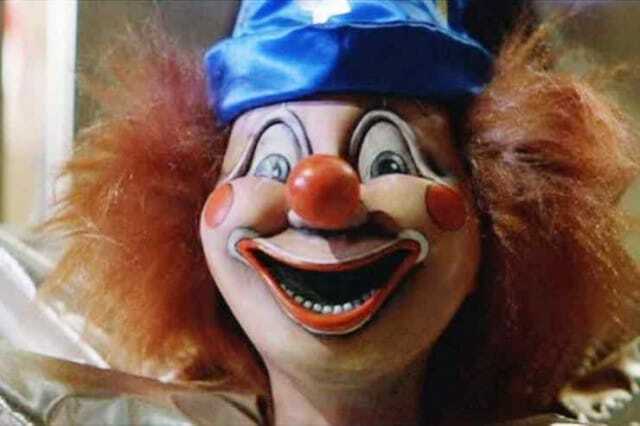 Even if the clown doesn’t scare you, you often can’t help but think, “Man, that would have scared the crap out of me when I was younger.” I compiled a list of clowns in movies, and really, maybe just a couple of them aren’t scary. Pennywise is the scariest clown ever, and he’s the first that came to mind when I decided to create this list. In the TV miniseries It (which I think we can count as a movie), Pennywise the Dancing Clown was played by the very creepy Tim Curry. The clown is just one of “Its” forms, complete with long claws and fangs. Truly terrifying for children. Hey, kids, it’s me! 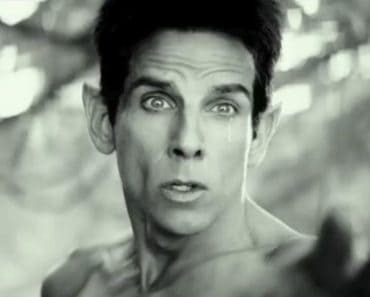 I bet you thought that I was dead! But when I fell I only broke my neck and got a hemorrhage in my head! 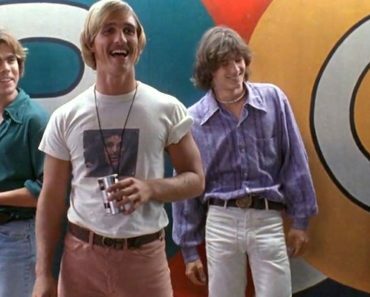 If I hadn’t seen this movie years ago, I wouldn’t have believed it was real – that’s how absurd it is. But I mean that in a good way. The clowns in this movie are actually aliens, and the entire thing is silly and ridiculous. It turns out a good shot to the nose is the best way to deal with these guys. 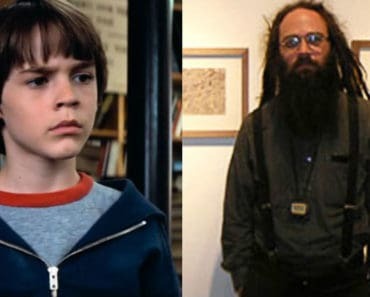 Nicholas Van Orton finds a body in his driveway that immediately conjures up images of his dead father, who had committed suicide by jumping of the roof of the Van Orton home. It turns out the body is that of a large, wooden clown, and so Nicholas brings it inside. In the clown’s head is a hidden camera, and once he discovers the key inside the clown’s mouth, Nicholas’ “game” begins. The scene in which the clown comes to life is about as scary a movie scene as a child can imagine. 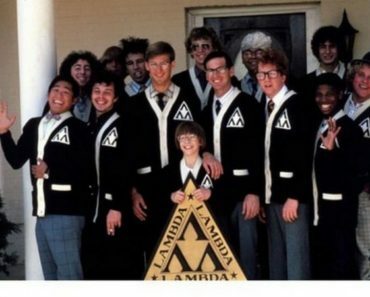 It’s like all of your fears rolled into one grinning, maniacal being of pure evil. No thank you. 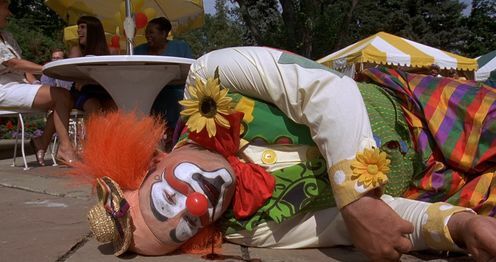 Shakes the Clown is the depressed, alcoholic clown in a movie written and directed by Bobcat Goldthwait. 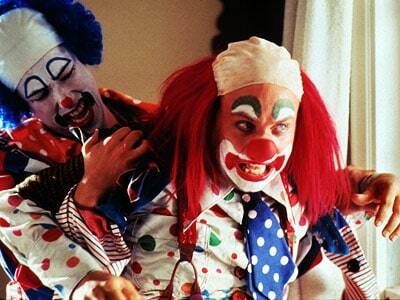 Like many of the other clowns and mimes in this movie, Shakes is concerned with his status as a performer, especially in the context of the clown subculture. When he’s not performing at birthday parties, Shakes is usually getting drunk. 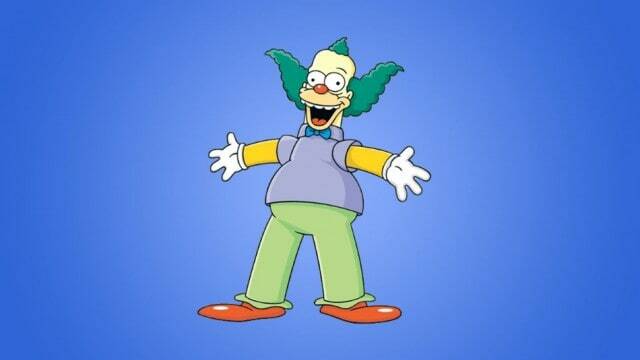 Just about every Simpsons character you can think of made it into the Simpsons movie, and Krusty is no exception. Krusty is somewhat of a tragic figure; you can tell that the years and years of pressure for him to be entertaining have really taken their toll on him. He’s maybe the one clown on this list that isn’t terrifying, but when you think about all thedrinking and smoking he’s done, he’s not exactly kid-friendly, either. 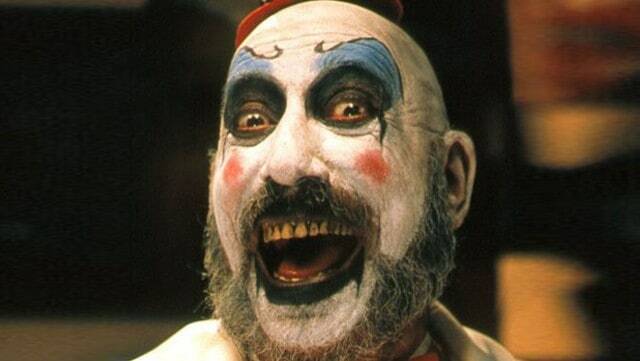 Captain Spaulding appears in two Rob Zombie movies, House of 1000 Corpses and The Devil’s Rejects. He takes his role as a clown pretty seriously, as he’s quick to attack anyone who happens to disrespect clowns. Captain Spaulding is the leader of the Firefly clan and the “dad” of this family of serial killers. 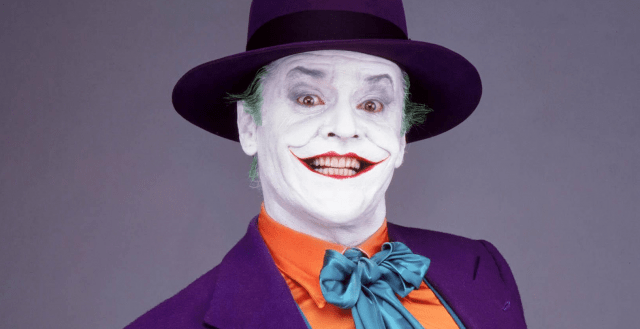 Ledger’s Joker had makeup and was even called a clown by some, but Nicholson’s Joker was much more clown-like in my opinion. In addition to the more traditional makeup job, he had bright, colorful suits and an array of comedic weapons, like the ol’ hand buzzer. In his true form. 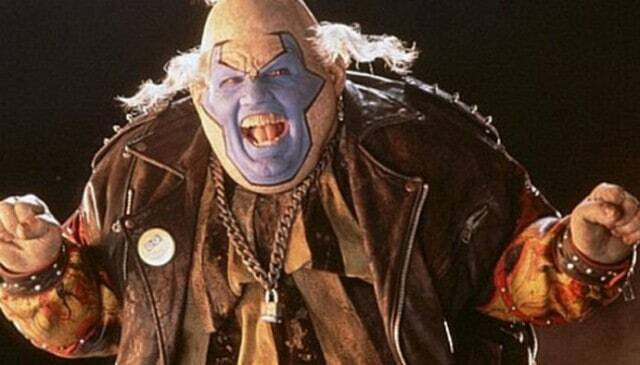 the Violator is a demon from Hell, but he spends most of his time on Earth in the form of a short, fat clown. He is set on putting Al Simmons/Spawn on the path of evil so that he may serve his master, The Devil. Any clowns I missed? 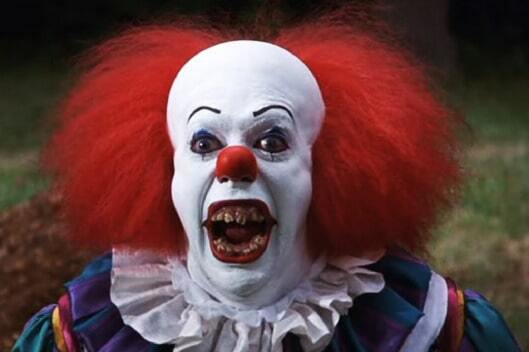 Any clowns that used to scare the crap out of you? Let me know.